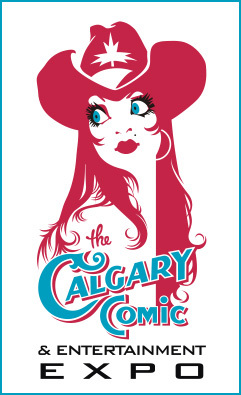 Machine of Death, which opens with my story “Flaming Marshmallow and Other Deaths,” will be kickin’ it Canada style this weekend at the Calgary Comic & Entertainment Expo. Editors Ryan North & David Malki ! will be on hand to sign books and crack jokes. You can still read “Flaming Marshmallow” online, or listen to it in audio at Escape Pod or the MoD audio feed.